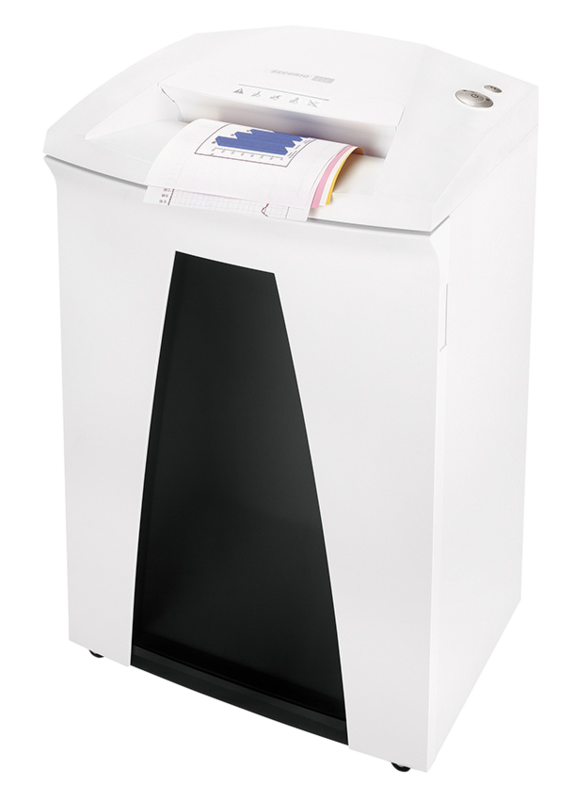 WE WILL PRICE MATCH AS BEST WE CAN! 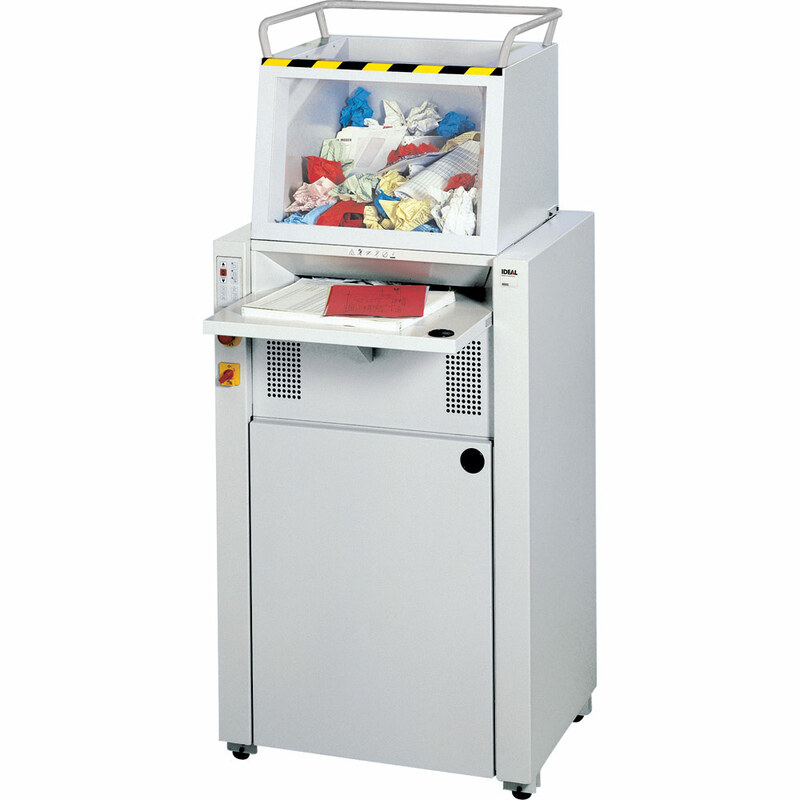 ALL PRICES ARE INCLUDING VAT. 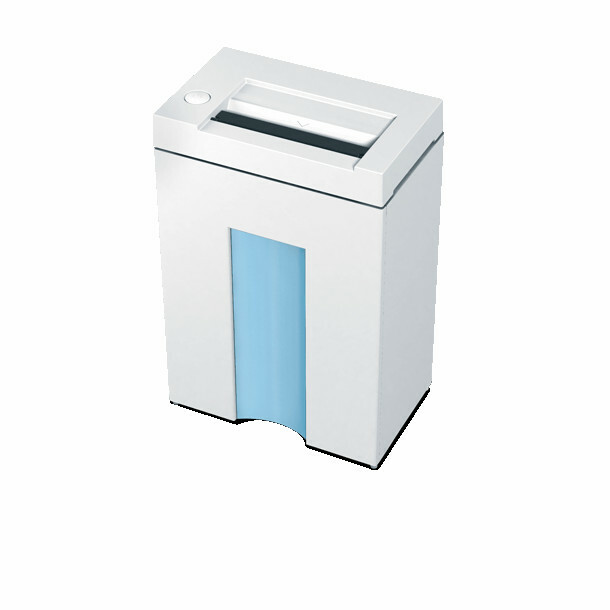 Please call for latest prices. 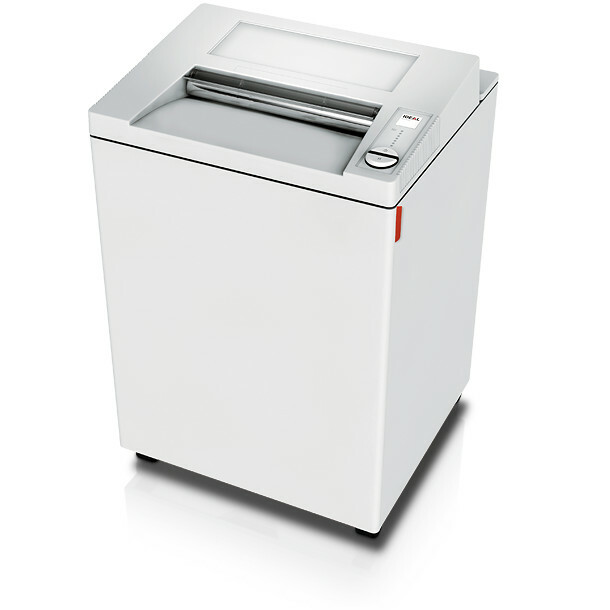 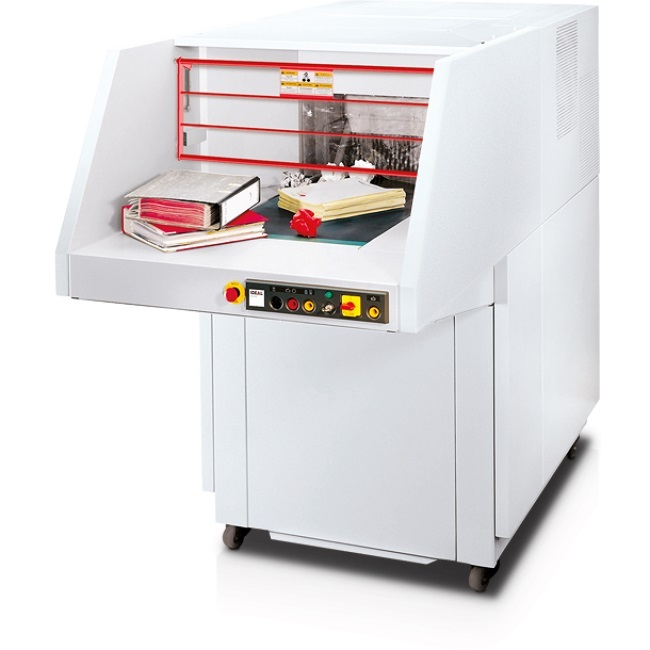 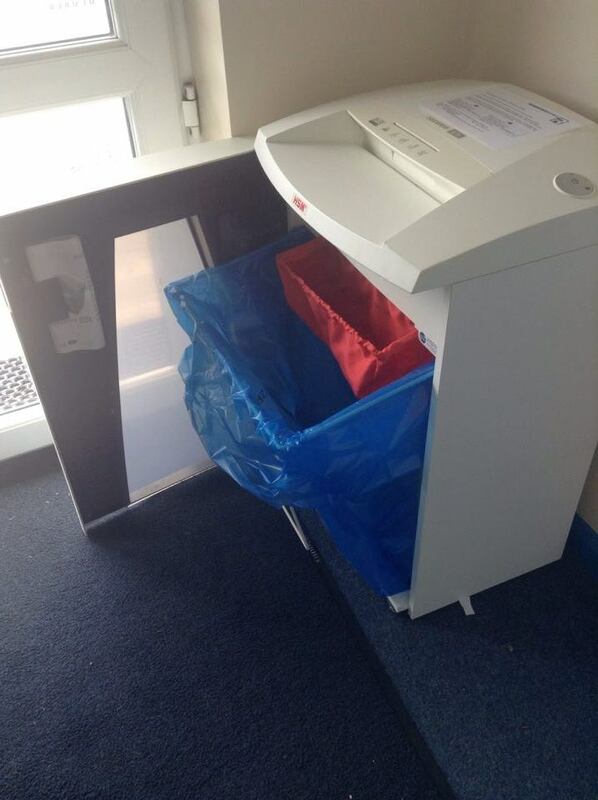 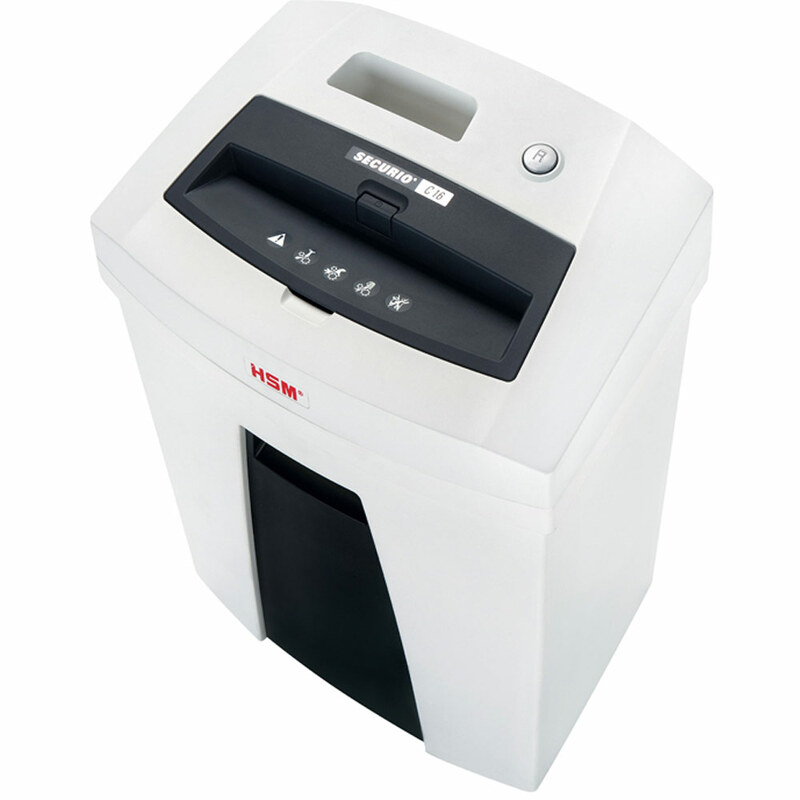 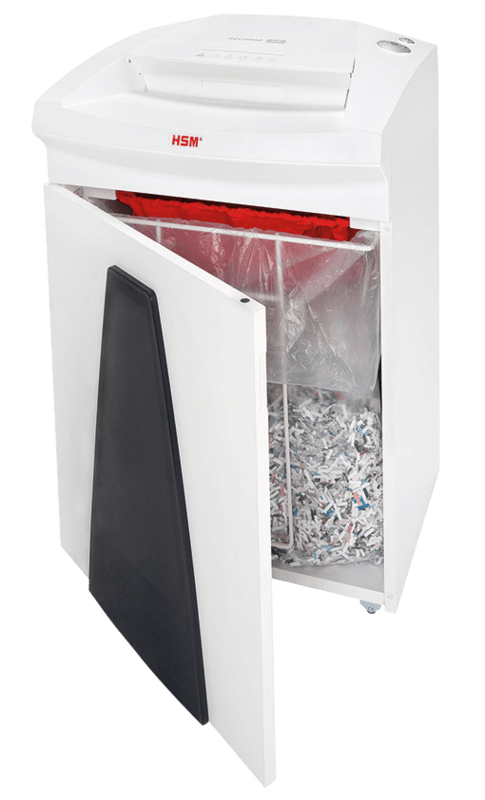 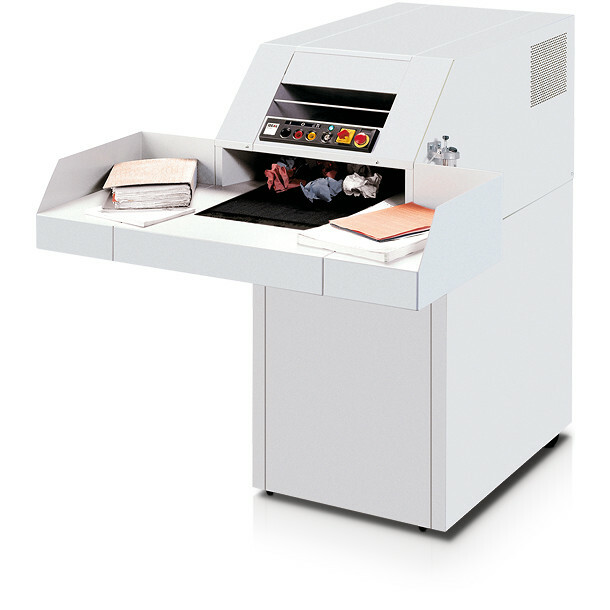 THIS IS NOT OUR FULL RANGE OF SHREDDERS, IF YOU CAN NOT FIND WHAT YOU ARE LOOKING FOR ON HERE PLEASE CALL US. 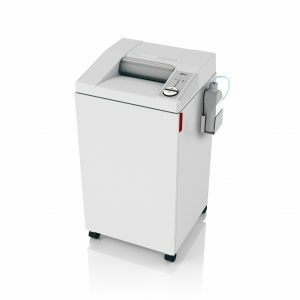 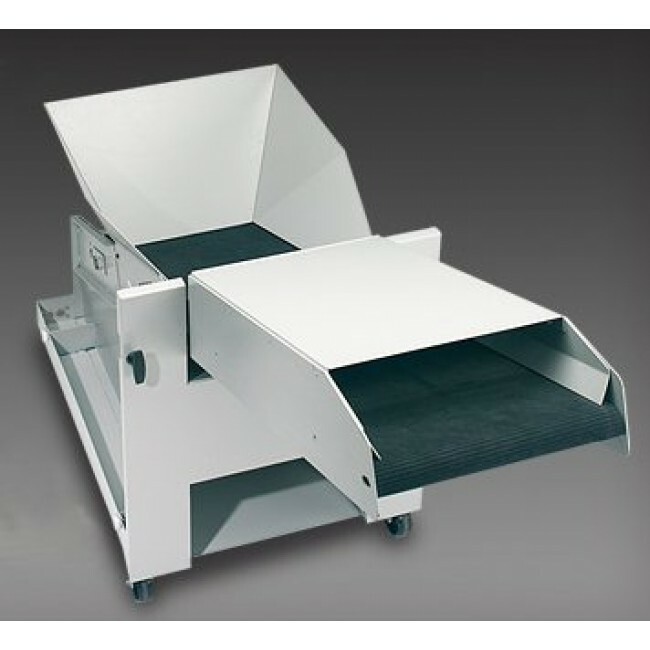 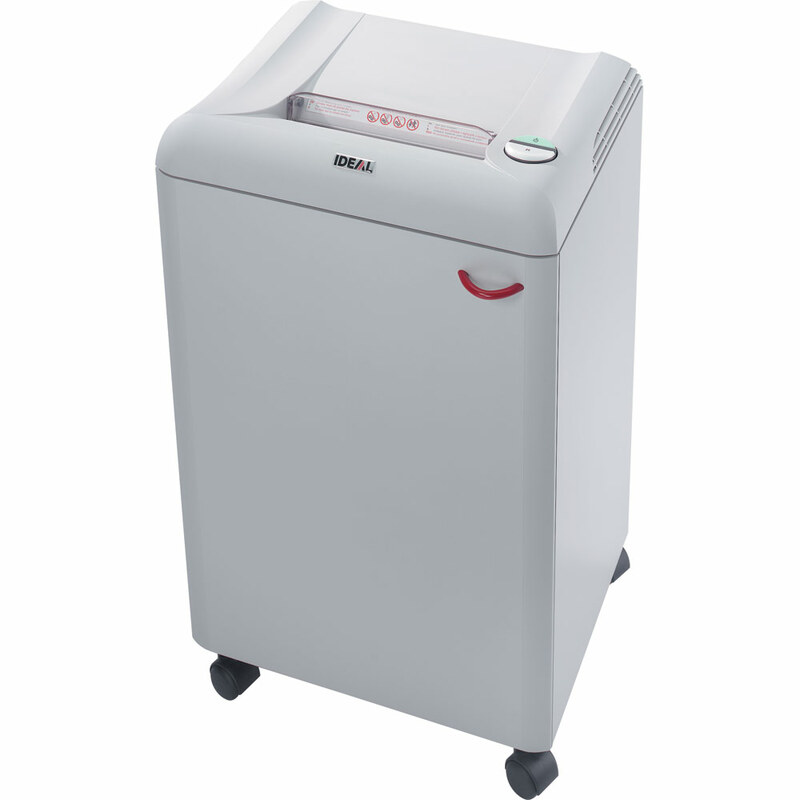 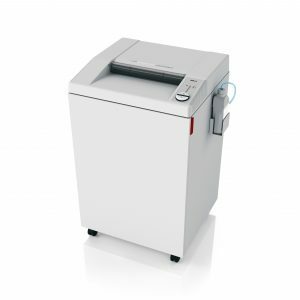 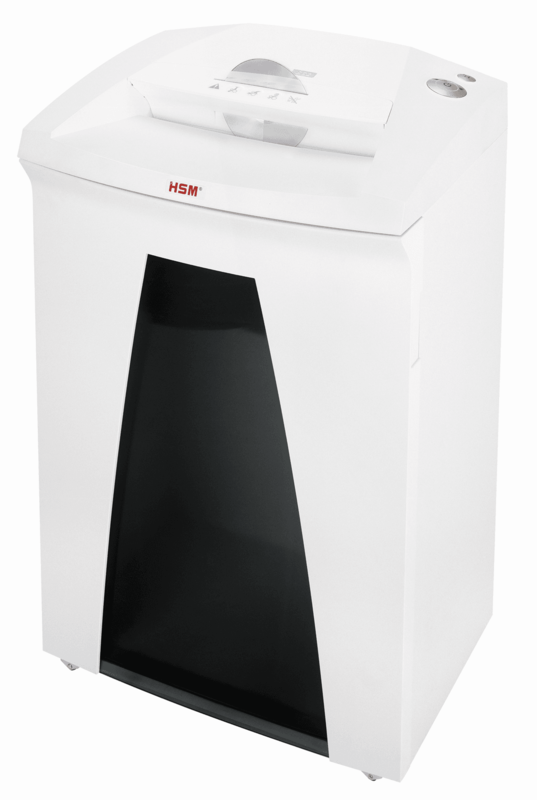 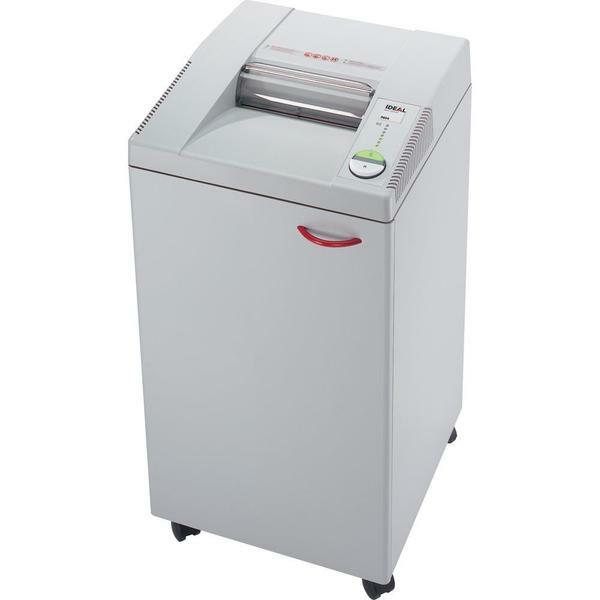 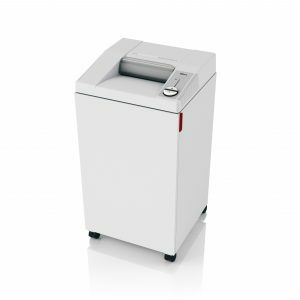 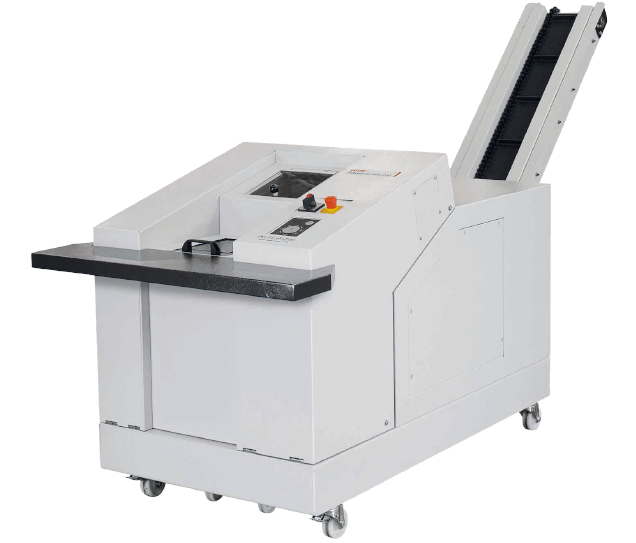 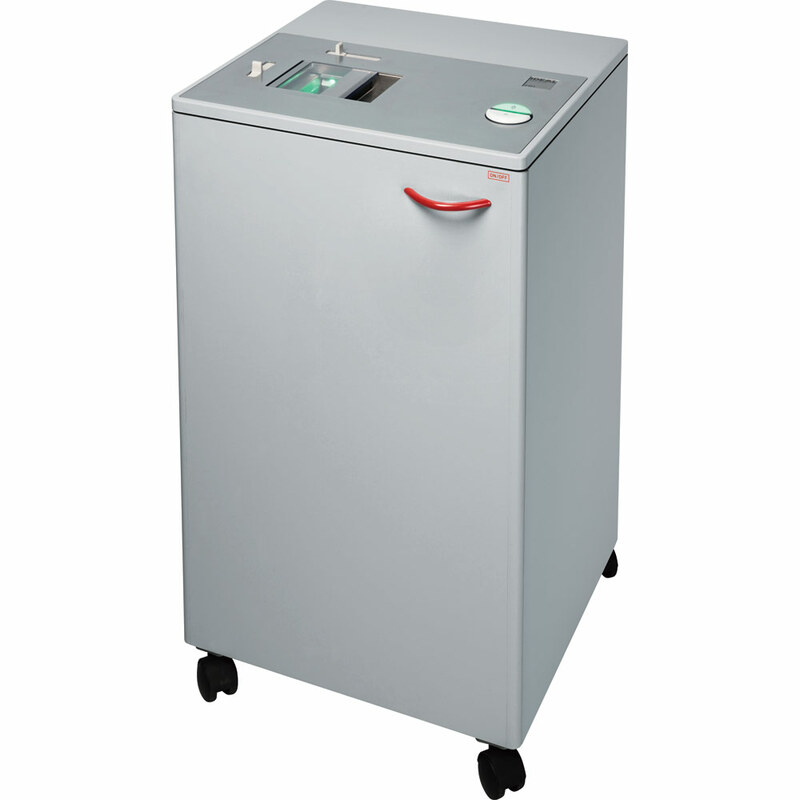 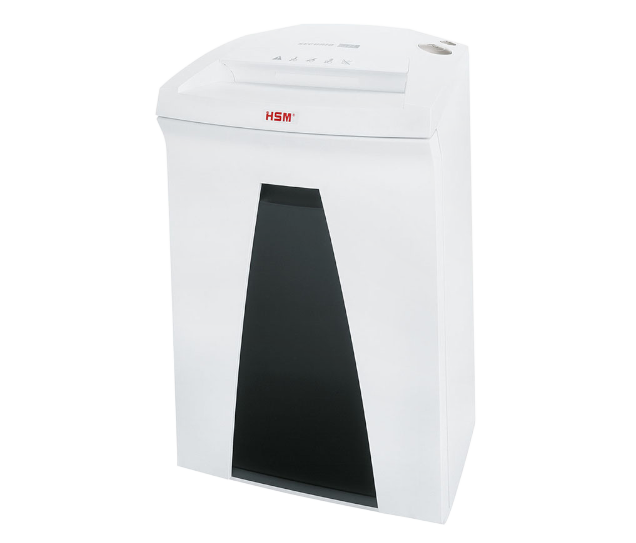 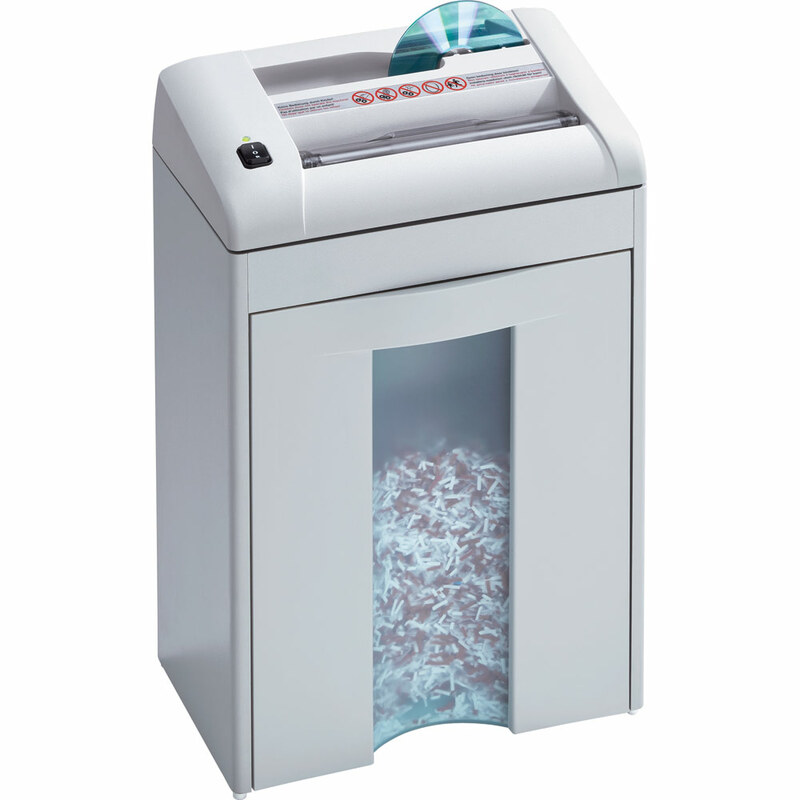 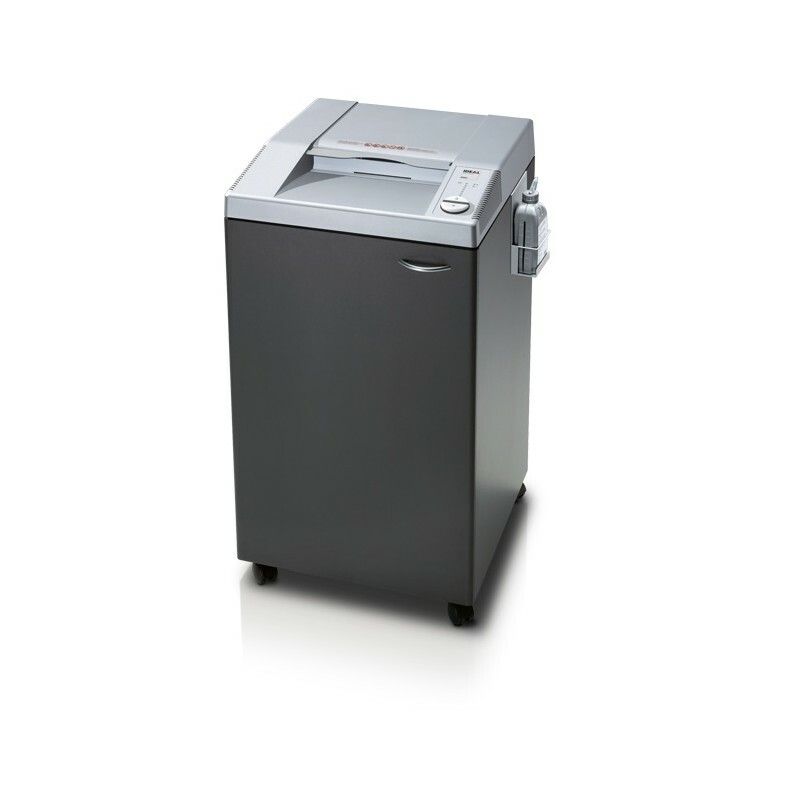 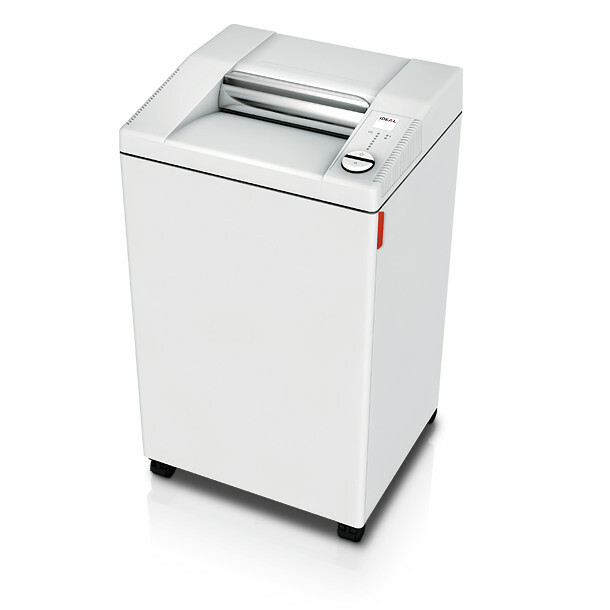 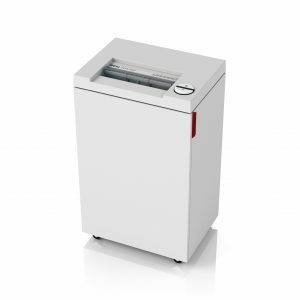 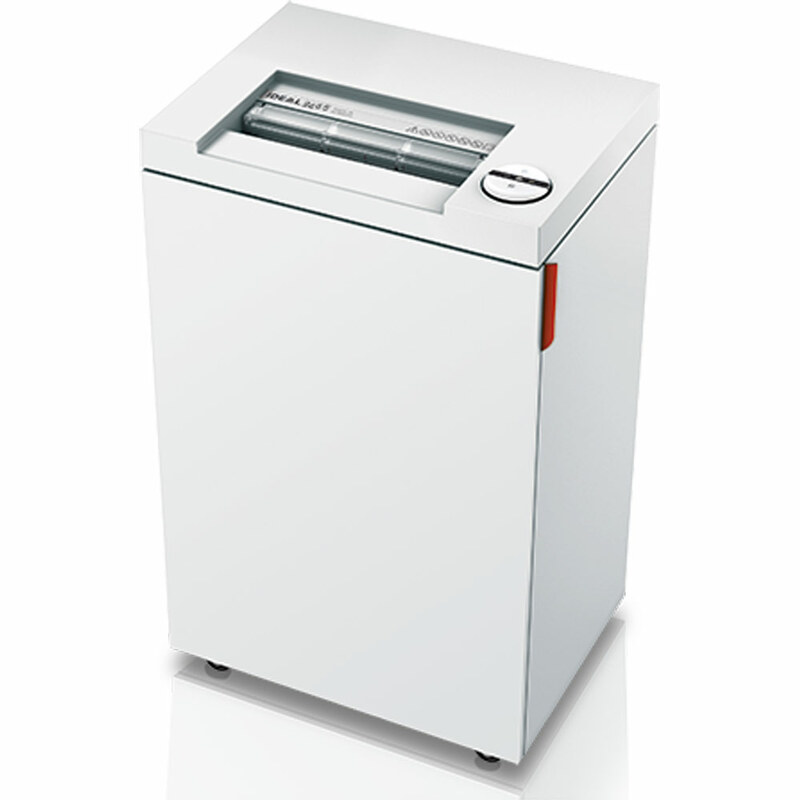 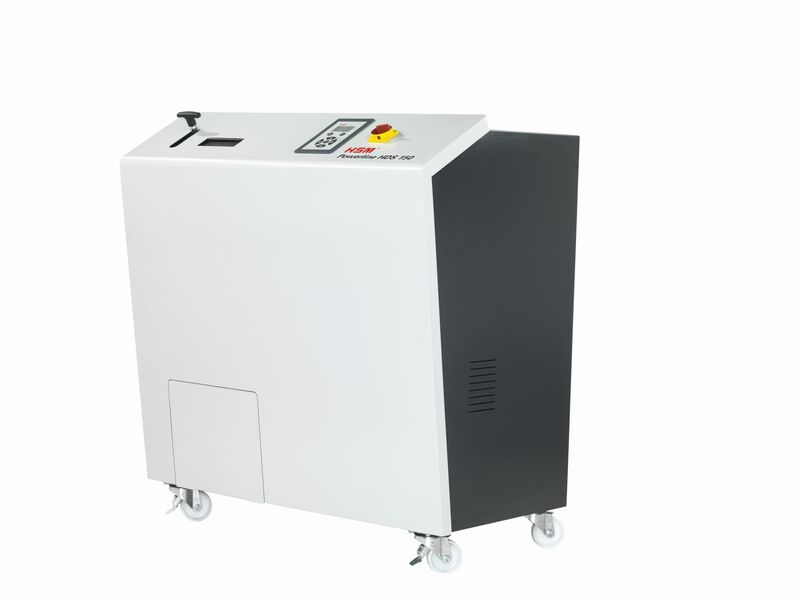 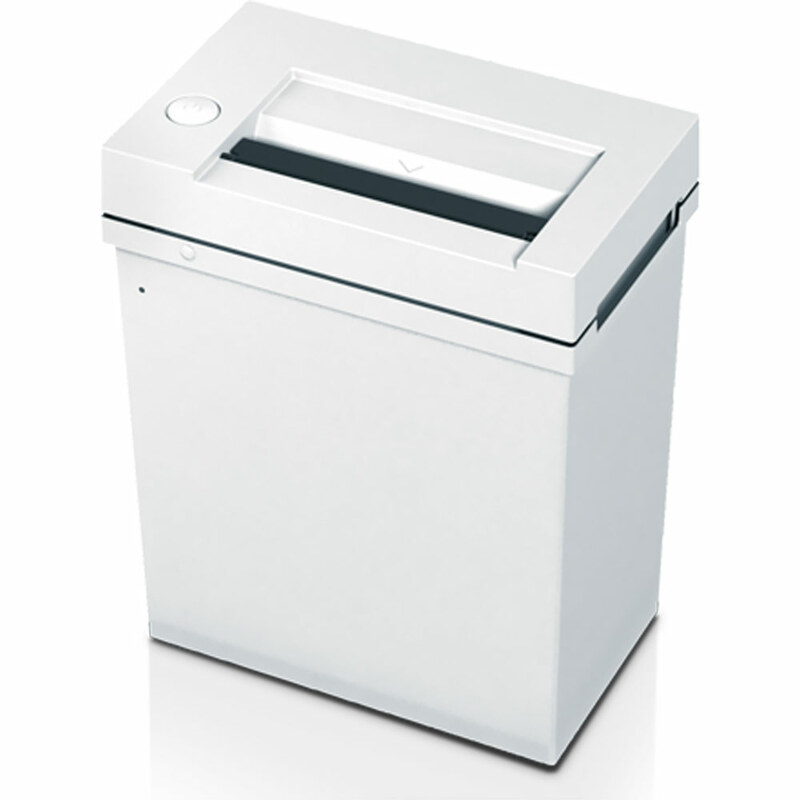 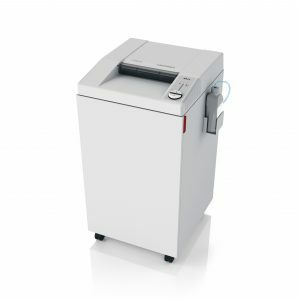 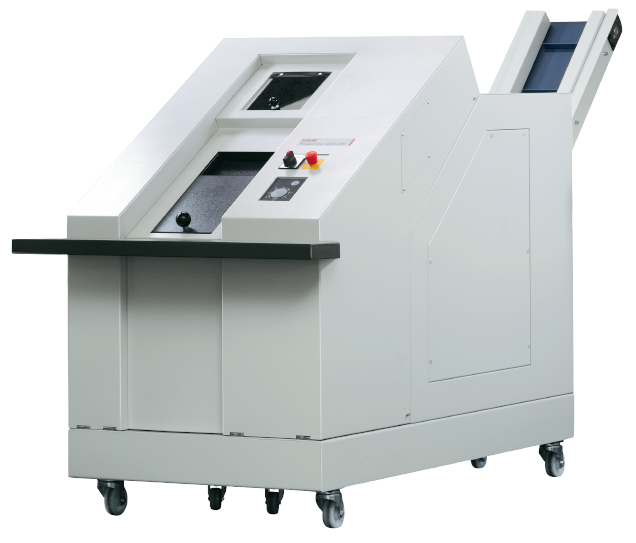 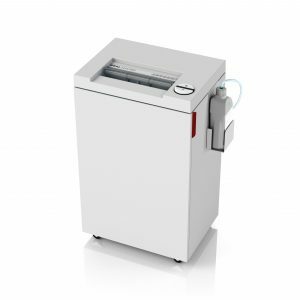 HSM Powerline Hard Drive Shredder 150 (40mm).